"What Essential Oil is Good for Stress?" Are you getting the most out of your essential oils? Follow these tips to make all your self-care more effective. 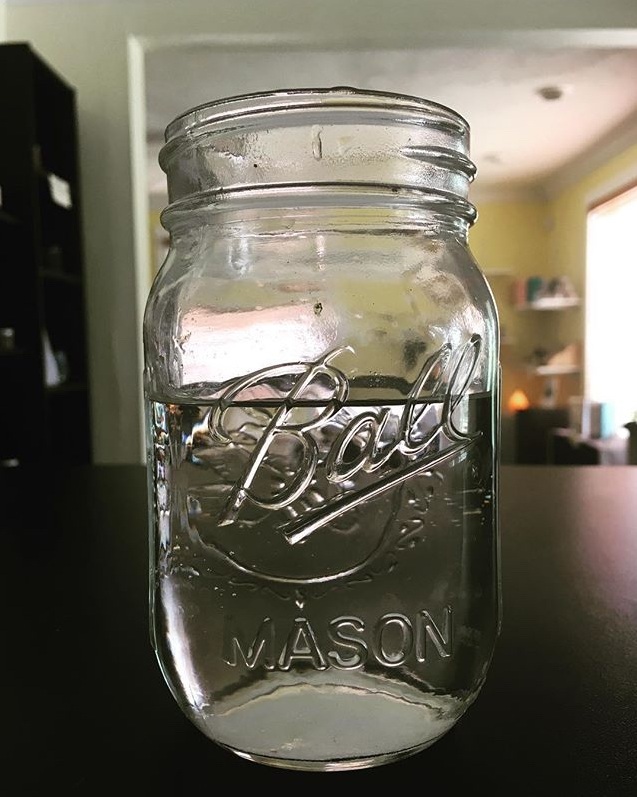 Do you know how to tell if you’re dehydrated? Maybe your lips get dry … Maybe you feel a headache coming on. These can be sure signs of dehydration, but there’s a lot more going on in your body behind the scenes. Have you ever listened to the things you say to yourself each day? Do you cheer yourself on, or do you judge and criticize yourself like it's your full-time job? If talking to plants helps them grow, then we can only imagine that how we talk to ourselves matters. Does your pain increase as the weather gets colder? Try these 3 remedies to feel oh-so-much better. Even when that Florida weather has you wishing it was cooler, here is a special blend we created to make it seem a little more like fall. With only these three oils you can make it at home! As we asked what this fall season had in store for us, the answer we got is change. Our store hours are changing starting October 1. Are you having sleep issues? 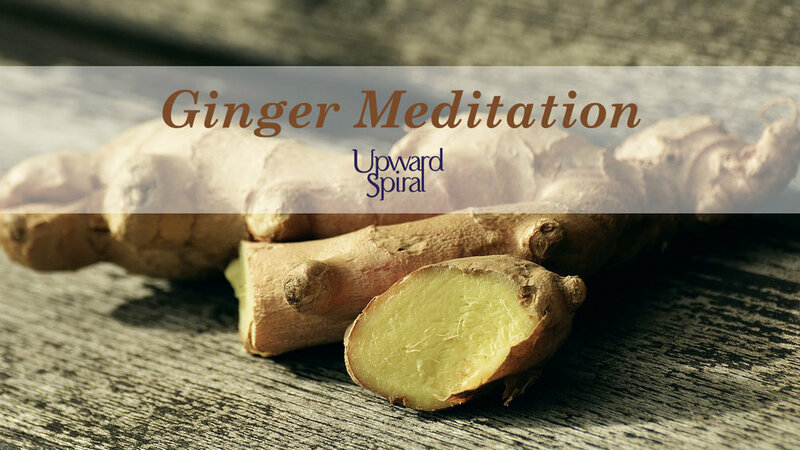 Read about the herbs that have dramatically helped one of our staff members. Taking a moment each day to consider and acknowledge what is going right just might transform how you experience life. Do you suffer from sciatic nerve pain? This might be caused by an overly tight muscle in your hips. Find out how you can get relief. Meet Emily, the newest massage therapist at Upward Spiral. When was the last time you laughed? Not just LOL but literally had an out-loud laugh? Laughter is a part of our lifestyle at Upward Spiral because it’s in that rare category of both feeling good and being good for your health. How often does THAT happen!? This is why we are making laughter a standard part of our preventative medicine. Do you ever have those moments where you just feel like everything is shutting down? We recently discovered a whole new trick to overcoming the feeling of "just can't do it anymore." Have you been introduced to essential oils and now have “essential oil fever?” It’s easy to get overwhelmed with so many choices and not know where to start. Check out our Beginner’s Shopping List for some ideas of where to begin. 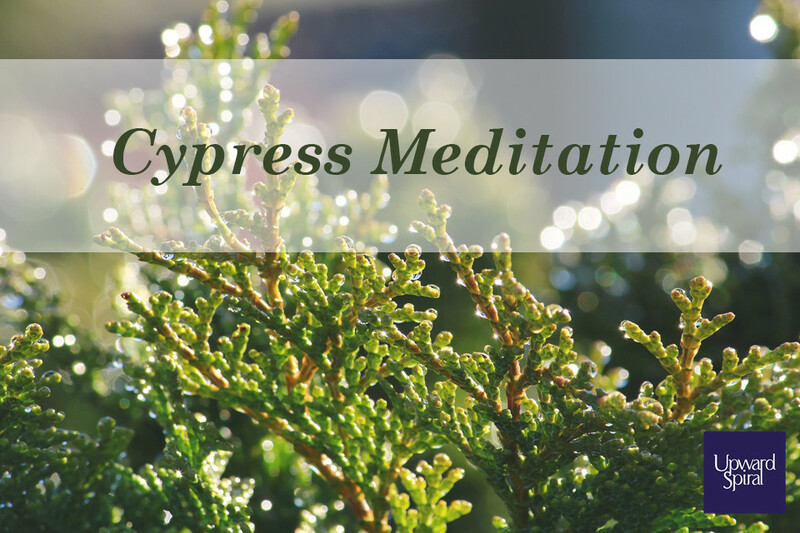 Cypress Meditation: How Do You Stand Alone? Cypress (Cupressus sempervirens) creates the space for the ease of transition. Whether it is letting go of a relationship, an aspect of yourself, or this next breath, Cypress can help you emerge out of the cycle of being both ready to start but afraid to try. 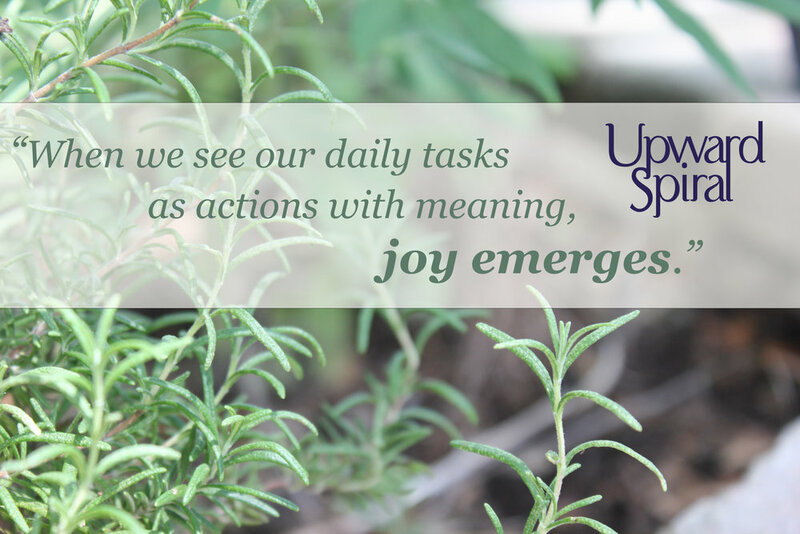 Bring joy back into your life by adding simple actions that create greater meaning through turning your routines into rituals. Watch Nyssa share about turning your next shower into an aromatic experience. 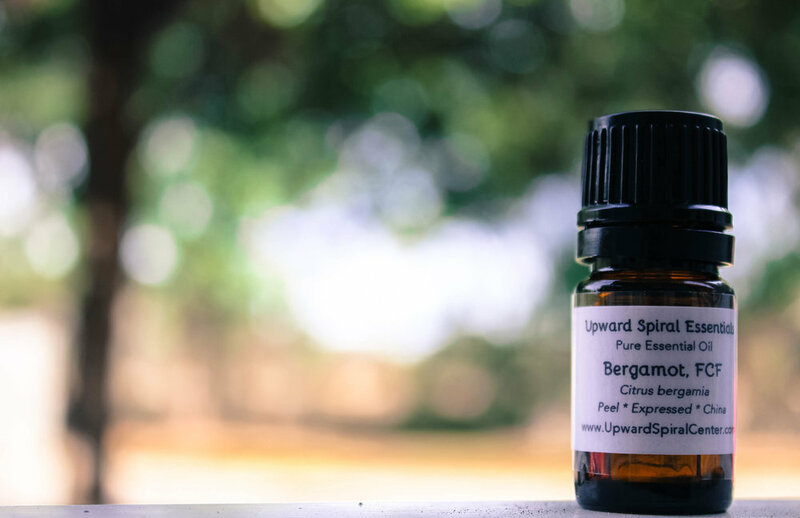 One of the simplest ways to start the year with an Upward Spiral is Aromatherapy! Have you ever walked into a shop or a home and suddenly had an incredibly specific memory of a time or place where you have smelled that exact smell? By employing aromatherapy techniques, we will show you how to use that natural tendency to boost your retention during study sessions!